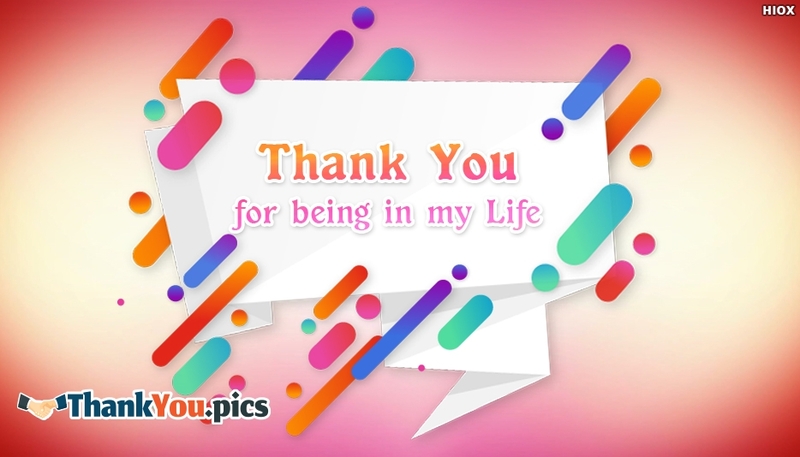 You can make your relationship more warmer and closer by sending this beautiful "Thank You For Being In My Life" egreeting image. This ecard could be the best to express the gratitude and thankfulness. You can free share through any social media page.